Pakistan’s intrepid rights movement suffered its first casualty — allegedly at the hands of the country’s law-enforcement agencies — exactly a year after its inception. Muhammad Ibrahim Arman Luni, a college teacher and rights activist, died in the hospital after reportedly being beaten up by police in Balochistan province on February 2 in a bid to arrest him after a peaceful sit-in protest. 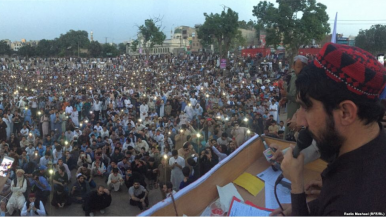 The Pashtun Tahafuz Movement (Pashtun Protection Movement or PTM), was launched in the wake of the killing of a tribal youth and an aspiring artist, Naqeebullah Mehsud, in what an official inquiry committee called a fake police encounter in Pakistan’s port city of Karachi last year. Since then, PTM has treaded a thorny course by challenging the state’s powerful security establishment. Meanwhile, Pakistan’s thriving electronic media, political leadership, civil society, and rights groups have adopted an inexplicable silence over issues relating to alleged human rights violations and restrictions on civil liberties. 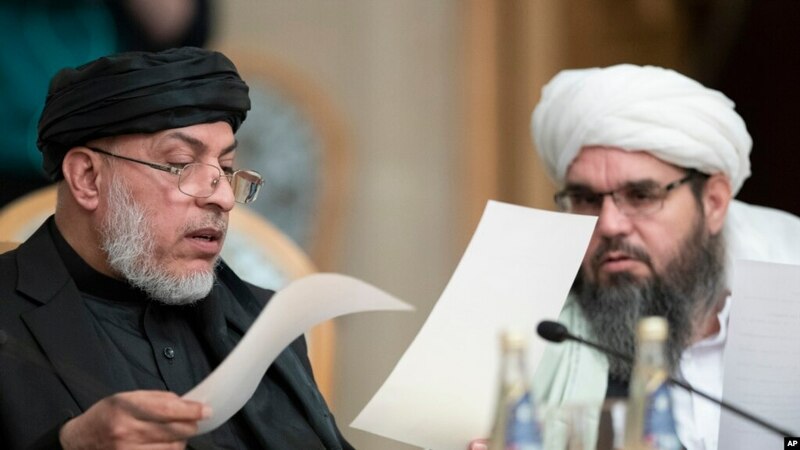 ISLAMABAD — Taliban representatives will meet influential Afghan opposition leaders in Moscow for two days of peace building discussions starting Tuesday, but envoys from the Kabul government will not be in attendance. 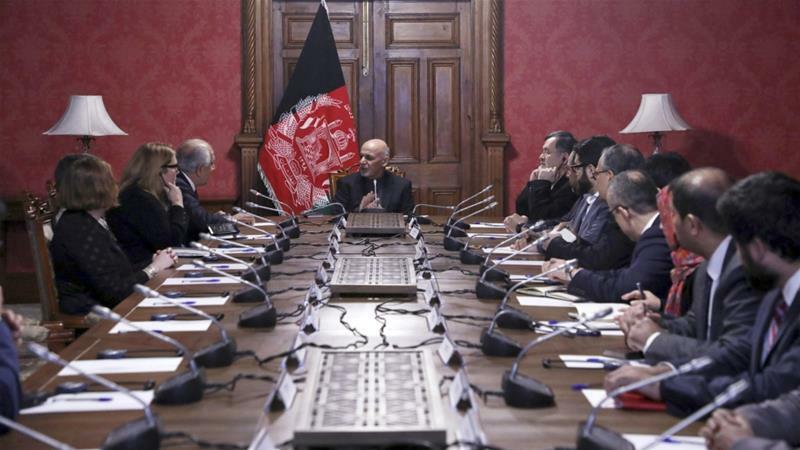 A Taliban spokesman has confirmed to VOA a delegation from its Qatar-based “political office” will participate in the Moscow talks under the leadership of senior insurgent negotiator, Sher Mohammad Abbas Stanekzai. Last year, Russia’s seasoned Foreign Minister Sergei Lavrov accused Washington of providing material support  to the Islamic State Khorasan militants based in Afghanistan in order to divide and weaken the Taliban resistance against American occupation of Afghanistan. The accusations were also echoed by Iran. Moreover, a news report leaked  in March last year, during the trial of the widow of Orlando nightclub shooter, Omar Mateen, who had killed 49 people and wounded 53 others in a mass shooting at the Pulse Nightclub in Orlando, Florida, on June 12, 2016, that his father, Seddique Mateen, was an FBI informant for eleven years. 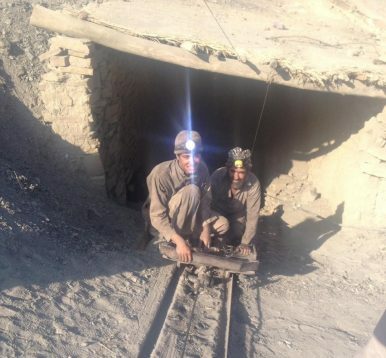 QUETTA, BALOCHISTAN – Their faces covered with a black layer of coal dust, three laborers are on the crackling sled loaded with coal coming out from the Pakistan Minerals Development Corporation mine in Suranj, part of the tough mountainous terrain to the east of Quetta, the capital city of Balochistan province. Thousands of these laborers risk their lives every day in rathole-like mines across the province. The China-Pakistan Economic Corridor (CPEC), a multibillion dollar project, will be passing through Balochistan while connecting Pakistan’s Gwadar port to Kashgar in China’s Xinjiang region. The Pakistani government has talked up CPEC as “game changing” in terms of providing employment and services to the people of Pakistan. But so far, distant hopes of employment haven’t stopped thousands of youths from opting for the tough labor of coal mining. Balochistan province possesses huge reserves of coal in the Dukki, Quetta, Harnai, Ziarat, Luni Chamalang, and Mach regions. Many of the mines seeking to capitalize on those resources are underregulated or downright illegal. The Taliban has continued to make incremental gains in Afghanistan’s provinces despite an uptick in US airstrikes during the past year. The US military downplayed the Taliban’s gains, stating that this is “not indicative of effectiveness of the South Asia strategy or progress toward security and stability in Afghanistan.” However, the last commander of US forces said less than two years ago that regaining control of 80 percent of Afghanistan’s territory was crucial to defeating the Taliban. The Taliban has increased its control or influence by seven districts, or 1.7 percent, since the summer, according to a report by the Special Investigator General for Afghan Reconstruction (SIGAR). Taliban control of population has also increased by 1.7 percent between July and Oct. 2018. Afghanistan’s future is not a trilateral exclusive affair between the United States-Pakistan Army-Afghan Taliban combinations. It has much wider regional and global implications which the United States cannot ignore. More significantly, the will of the peace-loving and war-weary Afghan people brutalised by medieval Afghan Taliban when earlier in power in Kabul till 2001 should count more. The Afghan majority of the people would not welcome handing over Afghanistan’s future to the Afghan Taliban by the United States. On a fall day in 2012, Charles Ding, Huawei’s chief representative in the United States, made his way to Capitol Hill. While most of Washington was consumed with the recent attacks in Benghazi, Libya, and the death of U.S. Ambassador J. Christopher Stevens, within the Capitol complex, Congressional investigators were zeroing in on another issue. Ding stepped into the wood-paneled hearing room, HVC-210, before the U.S. House Permanent Select Committee on Intelligence, which was seeking to complete its report following a nearly yearlong national security investigation into Huawei and its compatriot company, ZTE. On Tuesday, China and other parts of Asia will celebrate the Lunar New Year with traditions ranging from the simple — hanging red banners around homes and offices — to the completely over the top, including the lion dances depicted in movies and TV. 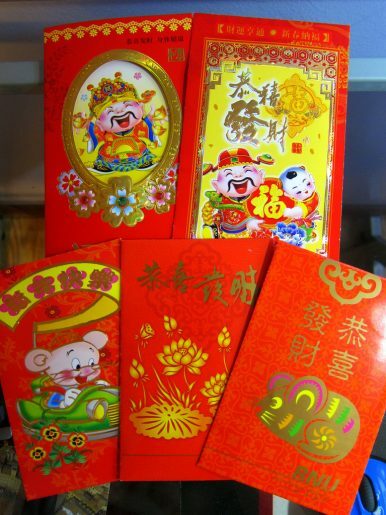 For many around the world, one tradition comes to mind above all others: the red envelope, or hongbao. While there is no single origin story for the tradition of hongbao, two common narratives trace the practice’s history back to the Song or Qin dynasties in China. According to legends from the Song (960-1279 CE), a village in China was terrorized by a demon that no warrior nor statesman could defeat. A young orphan, armed with a magical sword inherited from his ancestors, volunteered to battle the demon and eventually defeated it. The elders from the village rewarded the orphan with a red pouch (envelope) filled with coins to thank him for his courage and bravery. Huawei’s problems went from very bad to worse as January wound to a close. 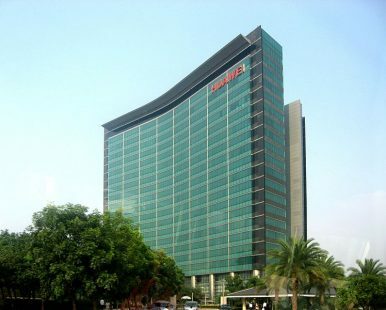 The U.S. Justice Department’s release of an indictment outlining the company’s alleged wrongdoing combined with the formal submission to Canada of an extradition request for its chief financial officer, Meng Wanzhou, promise to keep Huawei’s fate high on the U.S.-China agenda. The indictment outlines the allegations that make up the basis of the United States’ case against the Chinese telecommunications giant. American prosecutors have underlined everything from the company’s practice of conferring bonuses on employees who succeeded in siphoning away privileged information from competitors to lies told by its senior management to U.S. law enforcement about business activities with Iran. 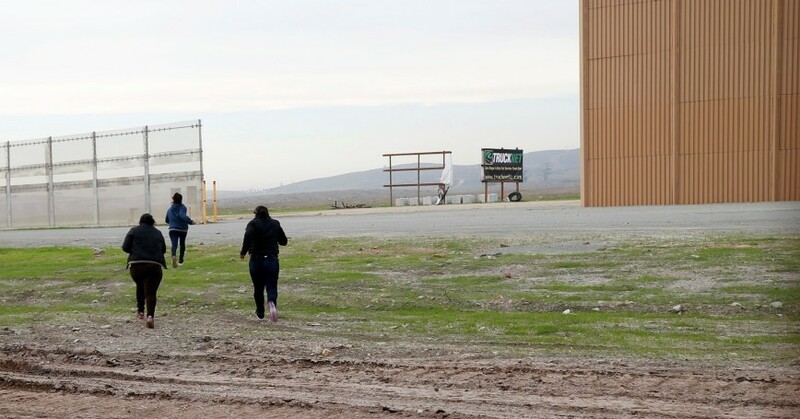 The company is under siege, and the publicized details so far by the United States certainly outline allegations that point to a pattern of persistent rule-breaking. 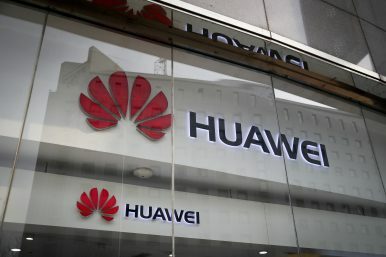 What is interesting is that the U.S. still remains reluctant to introduce into the public record direct evidence of how Huawei equipment might directly aid and abet the PRC’s economic espionage or other efforts to harm American national security. There is a gathering hysteria about the China threat. It's coming from Beijing. While bipartisan concern about China mounts in Washington, officials describe the People’s Republic of China (PRC) as a rival, not a threat. Beijing is less restrained, as suggested by an emerging pattern of bellicose rhetoric and provocative behavior. China is raising the decibel level on U.S. and allied actions or possible actions, from the South China Sea to South Asia, and from Taiwan to technology and beyond. One irony of this development is that for years Sino-centric spin doctors have deployed the hackneyed phrase “so-called China threat” to disparage American, Japanese, Indianand other foreign threat perceptions. The currently prevailing narrative of the Chinese Communist Party (CCP) and state media reinforces the notion that America and its allies are hyping the military challenge posed by People’s Liberation Army (PLA) modernization and supporting measures. China wants America to know about that modernization program. 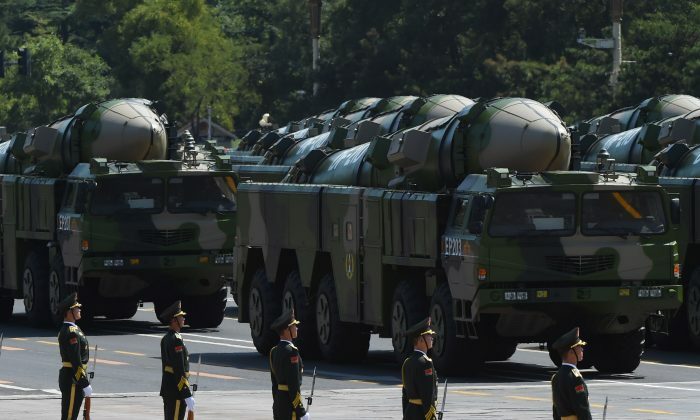 Consider that China Central TV this week reported that the PLA Rocket Force conducted a mock intercontinental ballistic missile (ICBM) strike and hinted that Beijing could debut its advanced DF-41 ICBM later this year to mark the seventieth anniversary of the PRC. 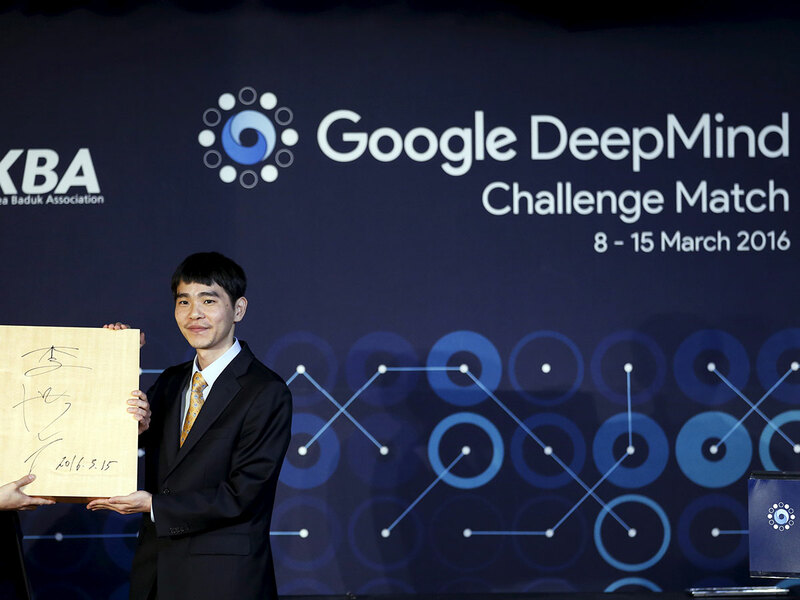 It’s all keen and mean on the artificial intelligence (AI) front in China, which is now vying with the United States as the top dog in the field. US companies can still boast the big cheese operators, but China is making strides in other areas. The UN World Intellectual Property Organisation’s Thursday report found that IBM had, with 8,920 patents in the field, the largest AI portfolio, followed by Microsoft with 5,930. China, however, was found dominant in 17 of 20 academic institutions involved in the business of patenting AI. The scramble has been a bitter one. 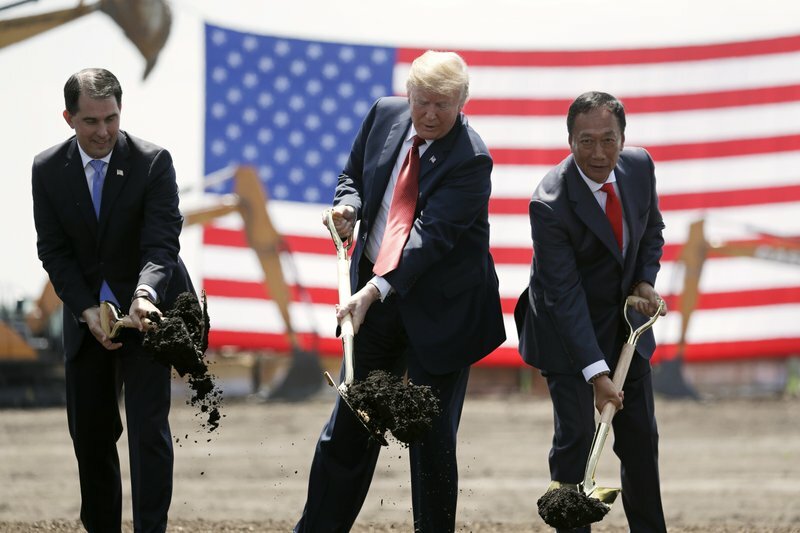 The Trump administration has been inflicting various punitive measures through tariffs, accusing Beijing of being the lead thief in global intellectual property matters. But it is also clear that China has done much to play the game. “They are serious players in the field of intellectual property,” suggests WIPO Director-General Francis Gurry. The fundamental problem with great-power competition as a strategy is that it offers little in the way of concrete, realizable objectives. If China is successfully marketing big, yellow bananas in Bhutan, then Uncle Sam must endeavor to get some bigger, more yellow bananas up into the Himalayan kingdom pronto. The seeming prize of this contest would be a great declaration by the King of Bhutan and splashed across the pages of Thimphu’s most influential newspapers that the “Indo-Pacific” strategy is a great success and that American bananas are indeed far superior to Chinese bananas by any metric. US Treasury on January 24 designated the Afghan Fatemiyoun Division and the Pakistani Zeynabiyoun Brigade, which are led by Iran’s Islamic Revolutionary Guard Corps (IRGC), pursuant to counter-terrorism and human-rights-abuses designations. Treasury also designated a commercial airline that ferries weapons to Syria. Criticizing the US, the Shiite-Islamist militias emphasized that they are part of the IRGC-led transnational militant network, pledged to keep fighting, but stopped short of directly threatening the US. Does the growing alignment between Moscow and Beijing mean our navy must plan to handle simultaneous naval crises with Russia and China? Although the United States remains the world’s only truly global naval power, it faces new challenges that have eroded its once dominant ability to control the near seas around its two closest major power competitors, China and Russia. At a recent event at the Center for the National Interest, leading experts on the Chinese and Russian navies warned that a new era of great power global naval competition has begun in which Washington can no longer take for granted its ability to access, let alone dominate, the littorals surrounding China and Russia. Although China and Russia are continental land powers, each has embarked on new quests to counter American seaborne threats through variations of an “active defense” doctrine. 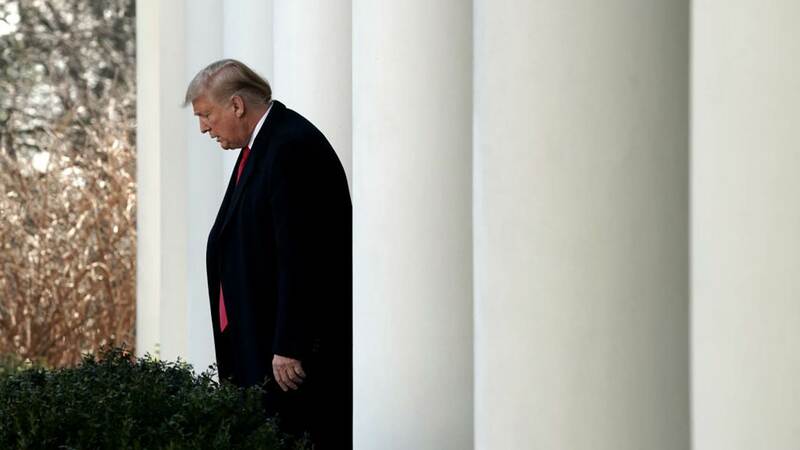 On January 31, 2019, France, Germany, and the United Kingdom announced their most substantive move yet to save the 2015 Iran nuclear deal, to which they are signatories, from collapse. With the European Union’s blessing, the three states established a special channel that shields trade with Iran from U.S. sanctions. The Instrument in Support of Trade Exchanges, or INSTEX, as the channel is called, holds out the possibility that Europe can yet salvage the nuclear agreement’s core bargain: that Iran was to limit its nuclear activities in return for the normalization of economic relations. The preservation of this arrangement will depend not only on the modicum of European-Iranian trade that INSTEX might help preserve but on whether Europe can navigate a narrow path between what Iran expects and what the United States can tolerate. When movies imagine the cities of the future, they invariably look like New York or Tokyo. Fritz Lang's Metropolis was an elegant but industrial pile of Art Deco towers inspired by the Manhattan of the 1920s. Blade Runner 's neon-lit city is basically a souped-up Tokyo. But it seems Birnin Zana, the capital of Wakanda in Black Panther, may be a more accurate vision for the cities of the future. 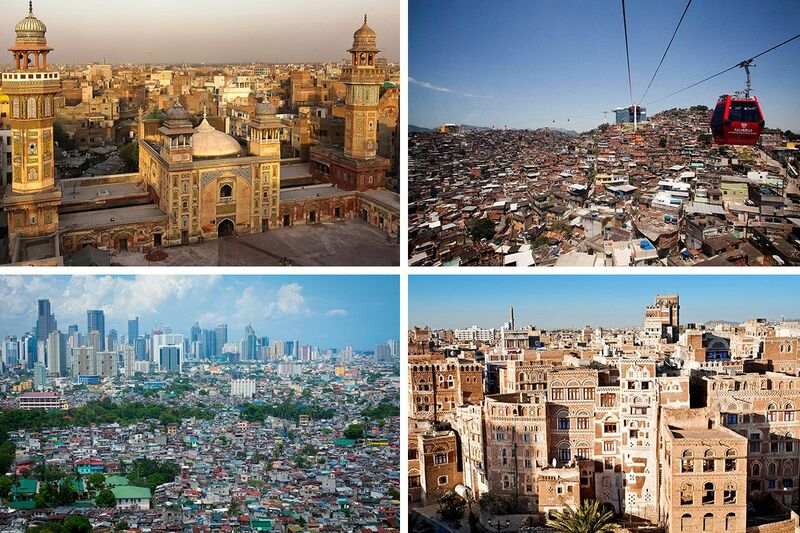 That’s because while the cities of the past sprouted up in Europe, then America and Asia, the megacities of the future look likely to be in Africa. Africa’s population is growing at a much faster rate than the rest of the world. While roughly one in seven people in the world today are from Africa, the UN predicts that will rise to almost one in two by 2100. In contrast, Europe’s population is projected to fall steadily over the same period, from 742 million to 653 million. After a period of growth, Asia is also expected to shrink, ending up with a population more or less the same as today. I do not refer to the obvious and ineluctable fact that some people are smarter than others but, rather, to the fact that some people have the resources to try to understand our society while most do not. 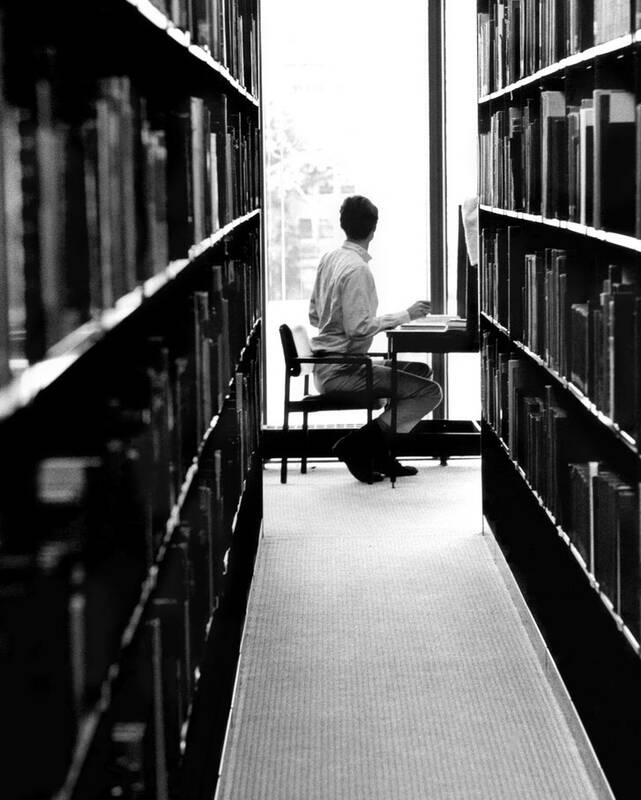 Late last year, Benjamin M. Schmidt, a professor of history at Northeastern University, published a study demonstrating that, for the past decade, history has been declining more rapidly than any other major, even as more and more students attend college. With slightly more than twenty-four thousand current history majors, it accounts for between one and two per cent of bachelor’s degrees, a drop of about a third since 2011. The decline can be found in almost all ethnic and racial groups, and among both men and women. Geographically, it is most pronounced in the Midwest, but it is present virtually everywhere. During the last few weeks of 2018, I spent time in Washington, D.C., Beijing, and New Delhi, the capitals of the largest high-income, upper-middle income, and lower-middle income economies, respectively. 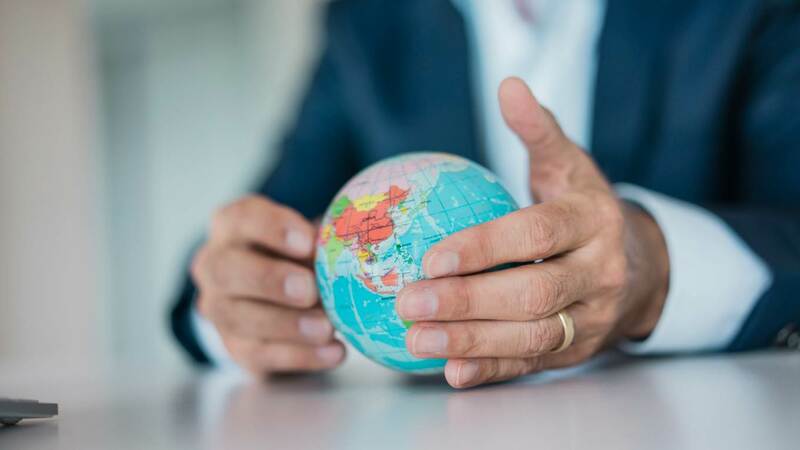 This blog’s title conveys both my findings and my forecast for 2019: Upbeat economies, and downcast people. Together the U.S., China, and India have more than 3 billion people, almost exactly 40 percent of the world’s population. With GDPs of $21 trillion, $13.5 trillion, and $3.9 trillion, their economies also add up to about 40 percent of global GDP. Adjusted by purchasing power, they’d add up to almost half (to obtain GDP adjusted by purchasing power, a rough rule of thumb today is to multiply India’s nominal GDP by 4, China’s by 2, and America’s trivially by 1). But their sway on the world’s morale may be even bigger. What happens in Europe and Japan now mostly affects the mindset of Europeans and the Japanese. What happens in the U.S., China, and India changes the mood of the world. China aims to become the world’s premier Artificial Intelligence (AI) innovation center by 2030. But does Beijing have the innovation capacity and strategy in place to achieve this goal? In this article, Sophie-Charlotte Fischer responds. She contends that while the US is still the global leader in AI, China’s ambitions should not be underestimated. Further, this is not just because of the state support behind Beijing’s plans but as Washington lacks an AI strategy of its own. China aims to become a world leader in the field of artificial intelligence (AI) by 2030. This goal is linked to Beijing’s efforts to make its economy more innovative, modernize its military, and gain influence globally. While the US currently retains an edge in AI, China’s ambitions are likely to set off a new technology race. Cyberattacks like NotPetya and WannaCry can have consequences in the physical world and devastating financial fallout, even if they fall below the traditional definition of war. But U.S. officials, international organizations and independent experts have so far been unable to frame a consensus about where to draw that line. The nongovernmental Global Commission on Stability in Cyberspace recently wrapped up a series of meetings in Geneva to hash out fundamental principles that states, non-state actors and private industry should follow. The commission, co-chaired by former Secretary of Homeland Security Michael Chertoff and former Estonian Foreign Minister Marina Kaljurand, has spent the past two-and-a-half years courting public and private stakeholders and developing language around behavior in cyberspace that it hopes will help guide not just governments but also private companies who work in the murky, somewhat norm-less field of offensive cyber operations. It plans to release a report detailing its final recommendations at the end of 2019. Missile defense has become an increasingly important focus of security policy around the world. 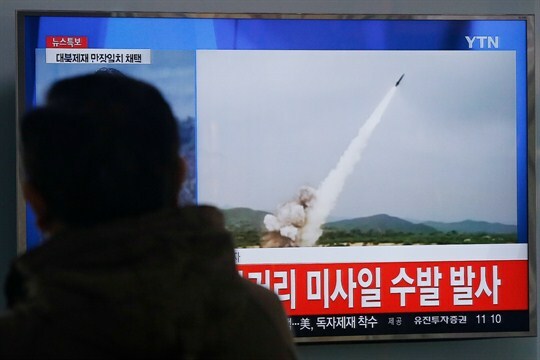 On the Korean Peninsula, North Korea's provocative missile tests have led Seoul to move toward deploying U.S. Terminal High Altitude Area Defense (THAAD) anti-missile batteries, despite opposition from China. Proponents argue that THAAD deployment in South Korea is necessary to meet the evolving challenges posed by the North’s arsenal of short- and medium-range missiles. U.S. forces in South Korea face limits with Patriot Advanced Capability (PAC) batteries, which only target missiles during their final descent and lack THAAD’s ability to intercept missiles at a higher altitude. Critics, on the other hand, argue that the benefits of THAAD are limited and that it would be unable to fend off a massive attack from the North.